Is It A Bird? Is It A Plane? 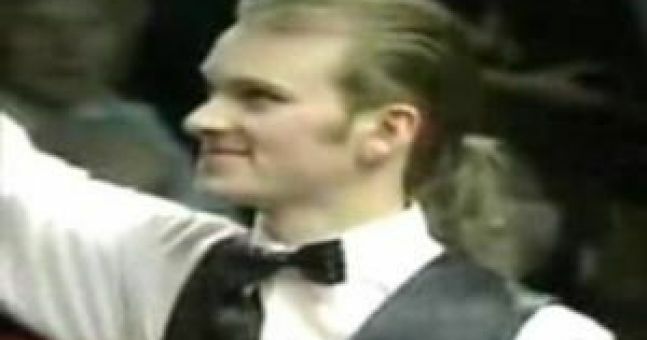 No, It’s… Peter Ebdon?! View More Is It A Bird? Is It A Plane? No, It’s… Peter Ebdon? !